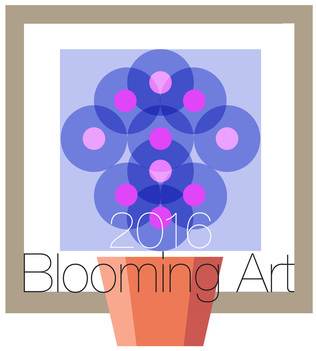 To see the Blooming Art 2016 Information Page, click HERE. To see the list of artists, arrangers, and committee members, click HERE. To see the THANK YOU page, click HERE. To see Astrid Tilton's candid photos of Opening Night, click HERE. To see Stephen Chapman's close-up photos of many artworks and their arrangements, click HERE. To access Gwyn MacAllister's article, "Art Blooms at West Tisbury’s Old Mill," published in the MV Times, click HERE .